$10 per person, Kids 5 & under are free, Free parking! 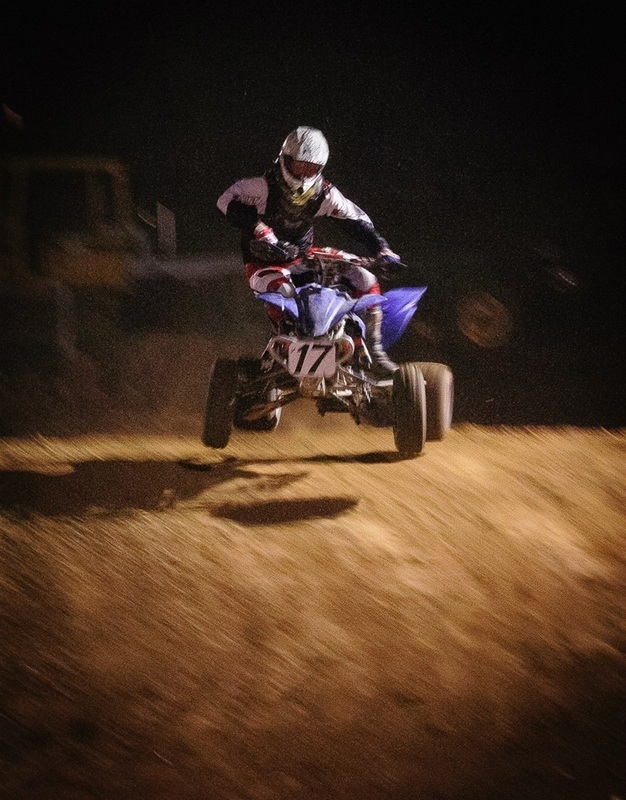 This is a potentially dangerous sport and can cause injury or even death. 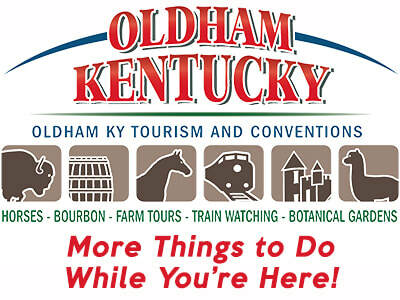 The Oldham Co. Fair Board & Nickota Motorsports are not responsible for any injuries. Enter at your own risk!